The Cannes Lions International Festival of Creativity has updated its jury guidelines to ensure the work entered does not contain negative stereotypes or inequalities. Judges will be asked to check if the work "represents deep-rooted stereotypical portrayals of gender, age, race, ethnicity, disability or other biases". It builds on the introduction in 2017 of the objectification criteria, which encouraged jury members to consider how they would feel if they were the person portrayed in an campaign. The latest guidelines are part of a collaboration between Cannes Lions and the Unstereotype Alliance, which aims to address the portrayal and endurance of harmful stereotypes in advertising and content. Philip Thomas, chairman of Cannes Lions, said: "The Lions each year act as a benchmark for the global creative community, and it is more important than ever for our industry to showcase and champion inclusive, empowering, forward-thinking ideas. "As consumers demand more of brands and businesses, these guidelines will, we hope, help to ensure that the work honoured at Cannes Lions is admired not only for its creative brilliance, but for its reflection of the world as a place of equality and tolerance." 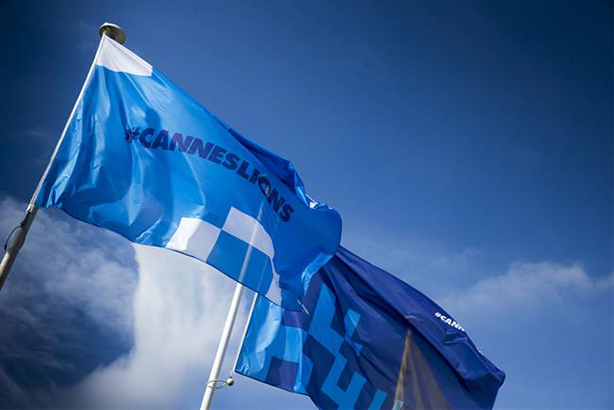 The 2019 Cannes Lions festival takes place between 17 and 21 June.